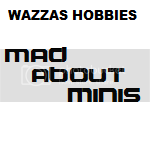 Wazzas Hobbies – 3’s a crowd! 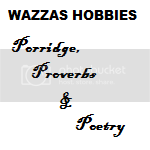 All copyrights, trademarks, logos, images and other such intellectual property referenced or linked to on Wazza's Hobbies, Mad about Minis, Dirt & Drift RC or Porridge, Proverbs & Poetry are property of their owners. 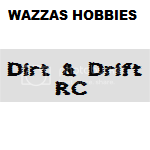 No challenge intended.